Our online resource library will provide you with the confidence and knowledge to deliver a full programme of cricket. With year-round access to help you plan and deliver your lessons at any time, for both inside and outside spaces, in or out of season. 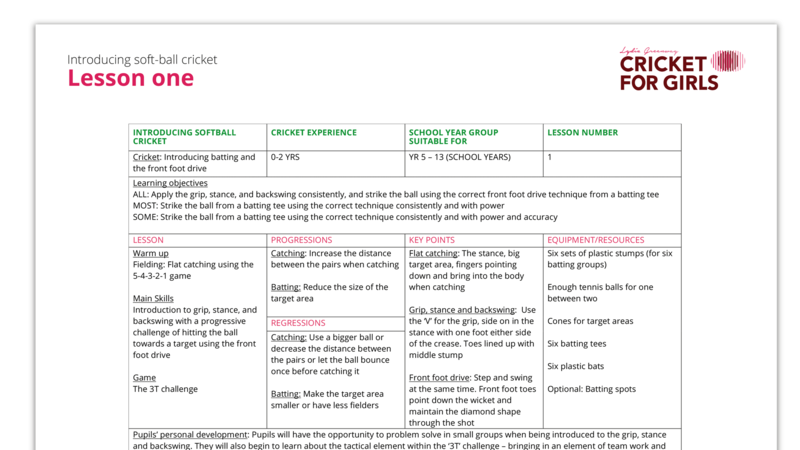 You will have access to a full scheme of work for introducing cricket, including 12 lesson plans to provide you with a full term of cricket delivery, supporting video tutorials and videos of fun games to enjoy when playing and practising the main skills, including learning how to deliver the wonderful game developed by Lydia – TORNADO CRICKET. Supporting videos explaining and breaking down the main skills and techniques in cricket – all presented by former England player Lydia Greenway. Our online resources are adaptable and structured to work in line with levels of experience/ability/age of pupils. 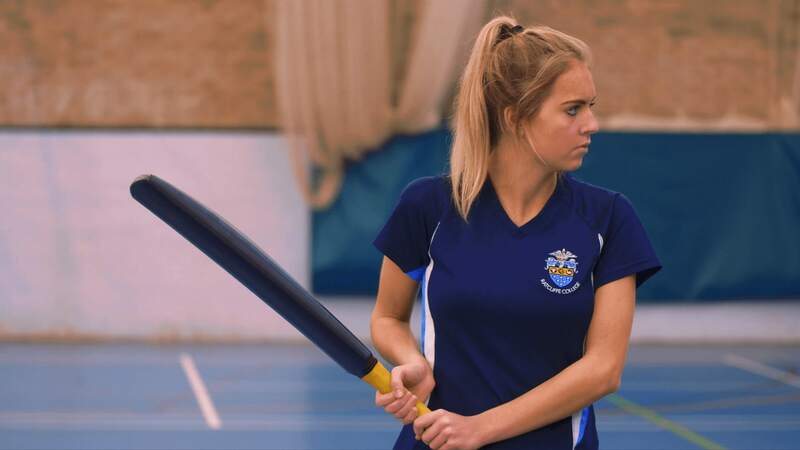 Building on from Introducing hard ball cricket, Progressing hard ball cricket will introduce you to advanced drills and skills to ensure you are able to continue to develop and challenge your pupils. Our online resource includes a selection of useful downloadable tips and help documents to use as and when needed. Annual fee provides unlimited multiuser access for a single school or club to the site and its lesson plans. Access includes level one and bonus material in 2019 with additional modules available in 2020. See terms & conditions. 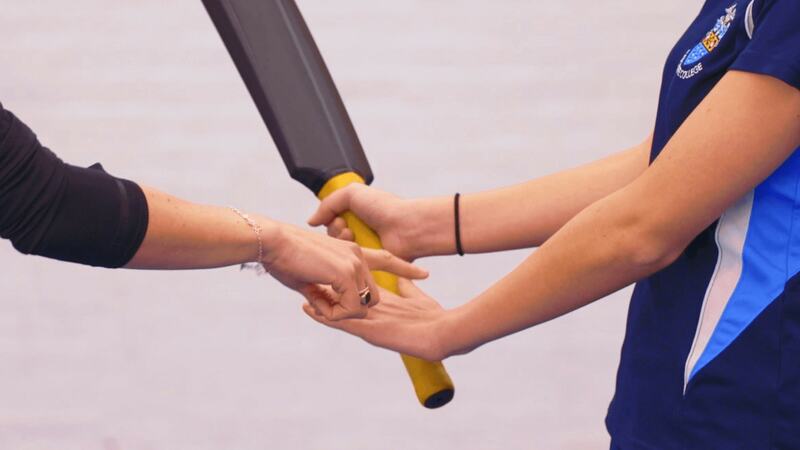 "The new online resource from Cricket for Girls will be an invaluable tool for the preparation of meaningful cricket lessons for beginners who may be making the move from rounders, to seasoned hard ball players."